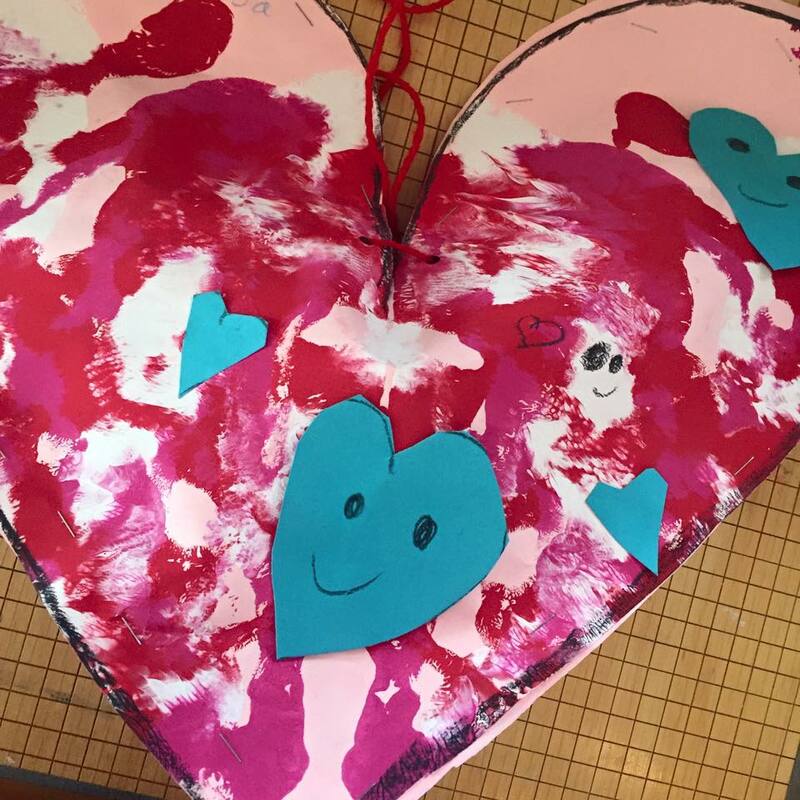 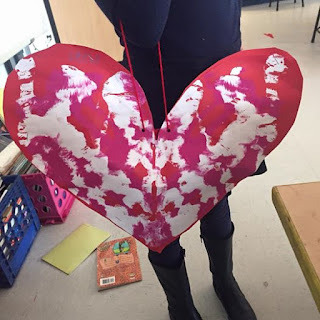 Miss Sulik's Art Space: 2nd grade stuffed paper hearts! 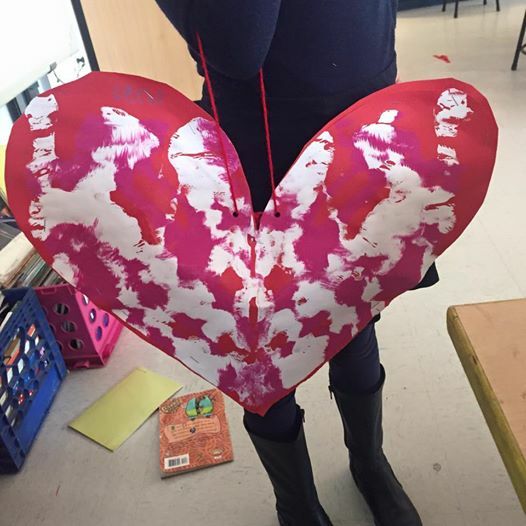 2nd grade learned about symmetry and how artist make prints! Happy Valentines Day!